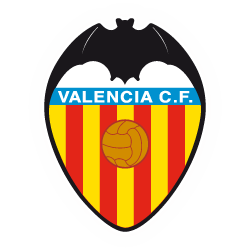 Is there WIFI in Mestalla? There is no public Wifi in Mestalla, only staff have access to it. My seat is dirty or broken, what can I do? I need to update my data, where can I do it?